Wedding Etiquette | Couture Makeup Blog - Makeup Artist Serving San Diego and Orange County. 1: Wedding etiquette actually starts with the engagement. It is proper for the couple to tell the bride’s parents first, then the groom’s parents. Both sets of parents should be told before informing siblings, friends, etc… At this point, the mother of the groom should initiate contact with the bride’s parents and invite them to a lunch or informal dinner so that they can get to know each other better, especially if they have never met face to face before. If the two couples live too far apart for such a meeting to be feasible, at least speaking over the phone is a good alternative. If possible, the two sets of parents could sit near one another at the rehearsal dinner and become better acquainted then. * Advertising your gift registry on the invitations is considered tacky. Guests should not feel as if they are being solicited for gifts. * Make sure to specify whether children are welcome. If you don’t want them to attend, do not put their names on the invitations. * If you want to allow your guests to bring someone with them, make sure to state “And Guest” on the invitations. * Sending invitations is a must, even if you have already sent out “Save the Date” cards. The invitations contain a lot of information, including directions to the event and the number of people who will be attending. This is partly where you’ll get your head count information. This in turn helps the caterer in determining how many people they need to feed. * Wedding registry information can be shared on bridal shower invitations. A more modern approach that is growing in popularity, is putting up your own wedding website. This allows your family, friends, and work acquaintances to glean this information in a more relaxed, private manner. 3: Wedding gifts have their own etiquette to which you should adhere. Requesting monetary gifts is a major faux pa and shouldn’t be done under any circumstances. Any gifts received at the bridal shower or prior to the wedding should not be used until after the ceremony. This is in case the wedding has to be cancelled or postponed at the last-minute (perish the thought!). If it is, you should return all gifts to the givers. This will be much easier if the gifts have not been opened and in some cases, used and no longer in the proper condition to be returned. Gifts may be received for up to a year after the ceremony, but it’s good form for guests to send them within 60 to 90 days after the wedding. 4: Bridal showers, bachelor and bachelorette parties are common events that take place prior to the wedding. Proper etiquette dictates that the maid/matron of honor, bridesmaids, and/or friends should throw the bridal shower, never the bride or groom. Do not invite people to the bridal shower who aren’t invited to the wedding. This is inconsiderate and will make you look greedy. The same holds true for the bachelor and bachelorette parties. Friends and family should sponsor them. 5: It is essential to follow proper wedding etiquette during the actual ceremony, as well. Prior to the wedding, the ushers should request that the guests turn off all electronic devices. It is incredibly rude to not turn off cellphones and pagers and will detract from the couple’s special day if one goes off in the middle of the ceremony. The only person who should be wearing white at a wedding is the bride. Period. The bride’s parents should be seated last since the ceremony only begins after the mother of the bride has been seated. If a guest arrives late, they should wait until the bride is standing with her groom to find seating. 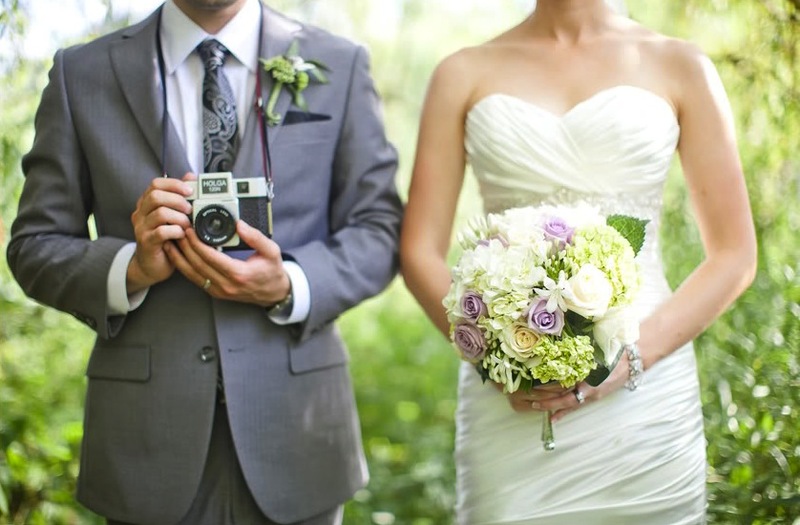 Following the correct Wedding etiquette will help your wedding run smoothly. After all, you deserve to have the most wonderful day possible. I hope this helped!